Our small block of Merlot yields some of the best we’ve encountered in the Valley, and beginning in 2014, we’ve begun to make around 300 bottles. Depending on the vintage, then amount of Merlot we select for use in Henry’s Reserve and our Cabernet program, we might not bottle a Merlot every year. 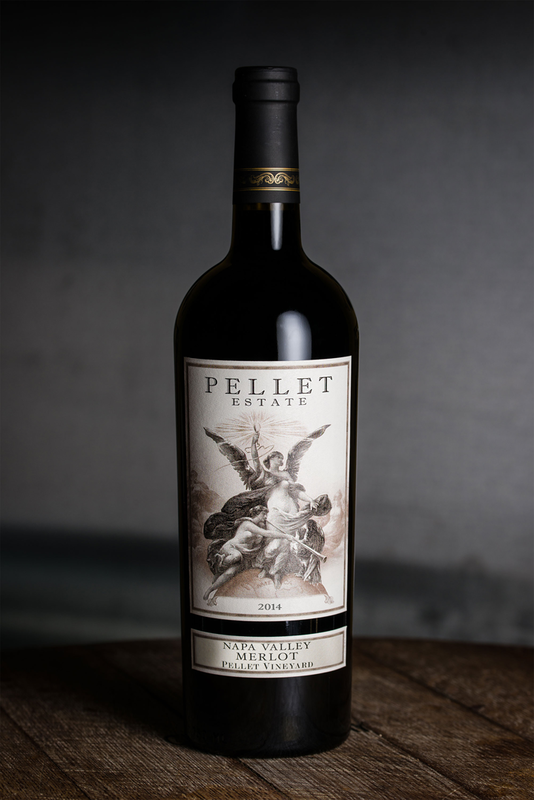 Our Merlot is typically very concentrated, deep in color, rich in flavor, often mistaken for a Cabernet. Our Merlot is made with inspiration from the great properties of the Right Bank in Bordeaux.